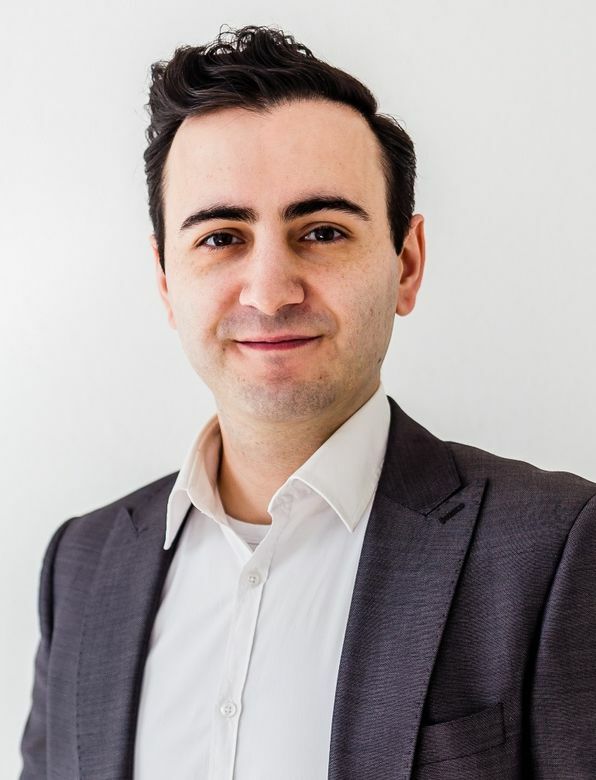 This is the AirdropAlert Newsletter 2019 Week 04. Do you want to be the first to receive them? 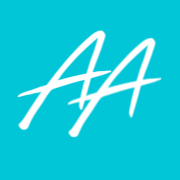 Subscribe here and get notified before anyone else. The Constantinople hard-fork was scheduled mid-January, however it has been postponed. Apparently, the updated blockchain would have had security vulnerabilities! Recently the biggest crypto Airdrop has taken place, $5.3 Million USD in BTC has been distributed. But this was a mistake, had an account at CoinZest Exchange? 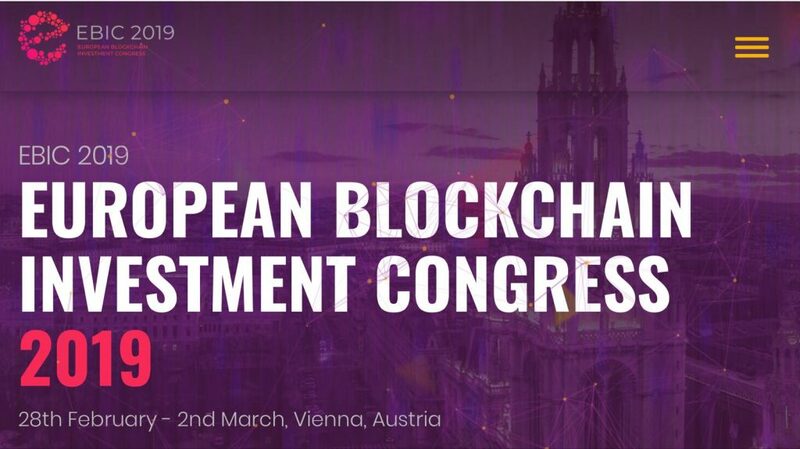 The European Blockchain Investment Congress of 2019 is scheduled late February in Vienna, Austria. 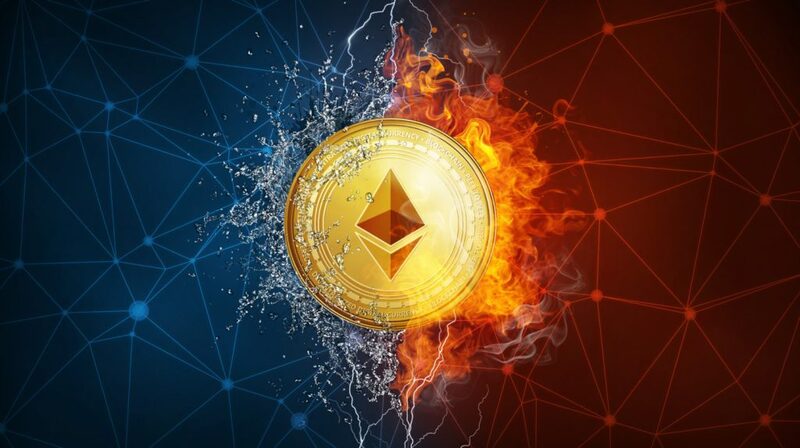 During this event, thousands of participants will attend exciting presentations of 50 selected ICO projects. 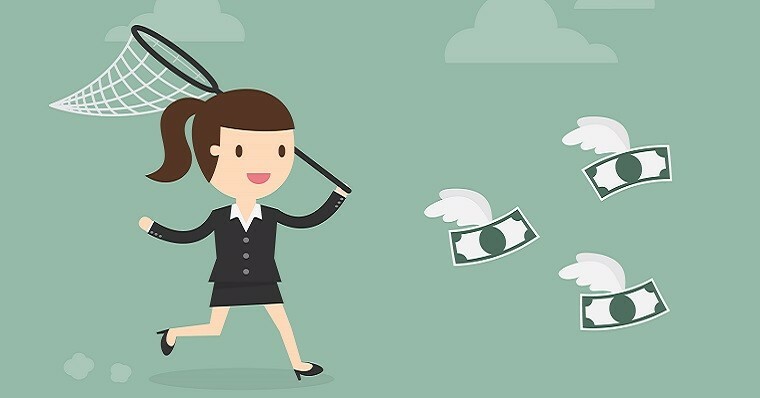 We understand it is not easy to explain others how to claim Airdrops. 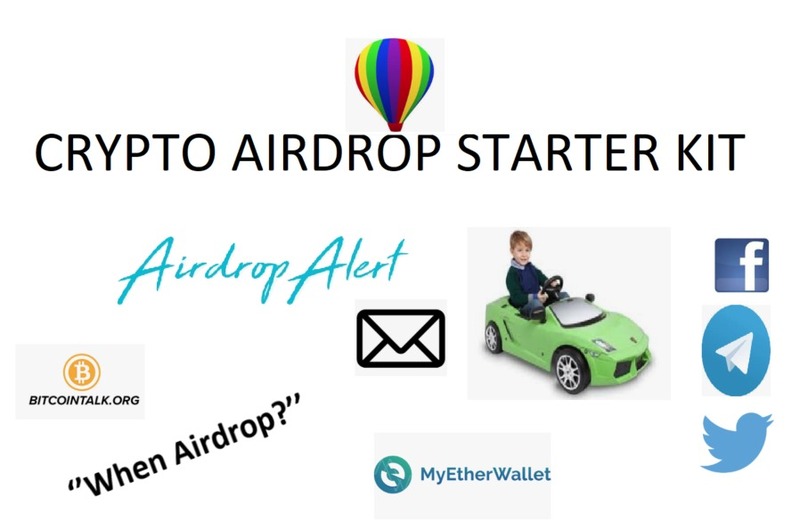 Use this Crypto Airdrop Starter Kit to save yourself some time! The Bounty campaign is managed by LivenPay. LivenPay is an existing payment network based in Australia with over 400,000 users. With the mobile app, it nearly costs you any effort to pay for restaurant bills with crypto. « Is Facebook exploring blockchain?